Are your curious about your environment? Have you always wanted a tricorder in your pocket? 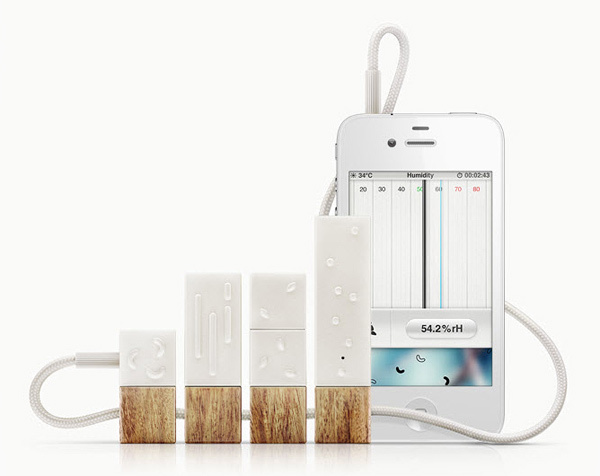 Well, check out Lapka’s iPhone sensors. They will pack a bunch of sensors in a svelte, compact package that you can take everywhere with you. 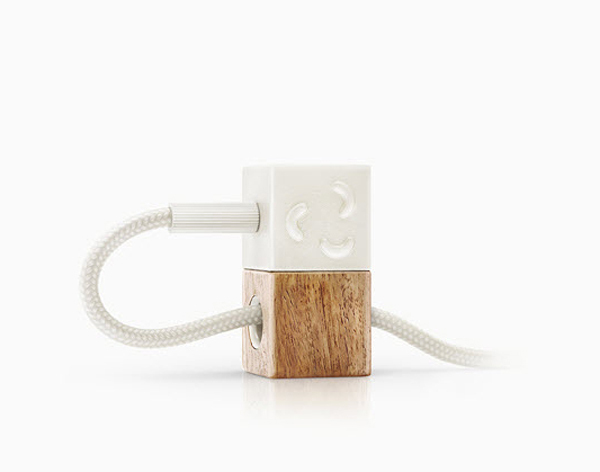 Lapka Electronics‘ sensors measure everything from your home’s radiation levels to how organic your organic food is. The sensors are plugged into your iPhone via the headphone jack and you can read the measurements directly on the screen using the bundled iOS app. The other included sensors are an electromagnetic field detector and humidity sensor. 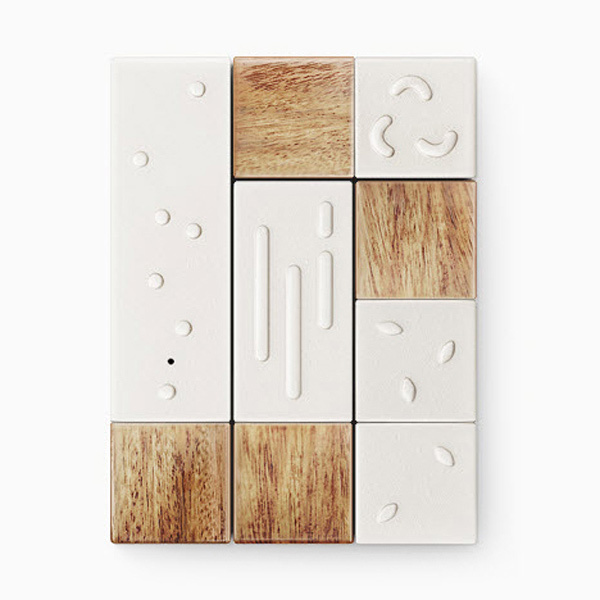 Lapka plans on adding allergen sensors and fitness trackers once their product is released. 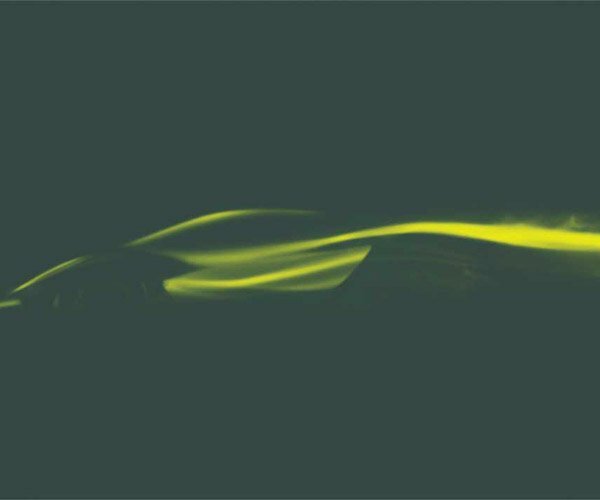 For now, these sensors are still in the prototype stage, but they will be released in December for $220 (USD).